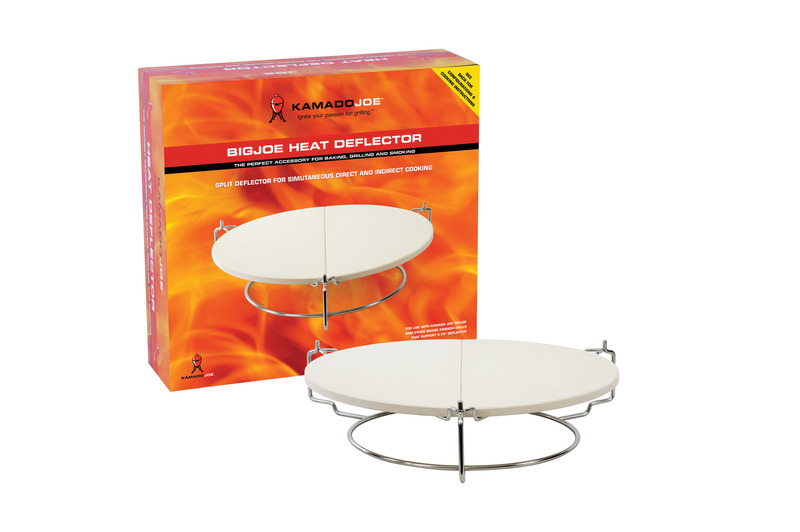 The BigJoe Heat Deflector allows you to bake, roast and smoke with indirect heat. Heat circulates evenly around your food to keep it unbelievably moist. 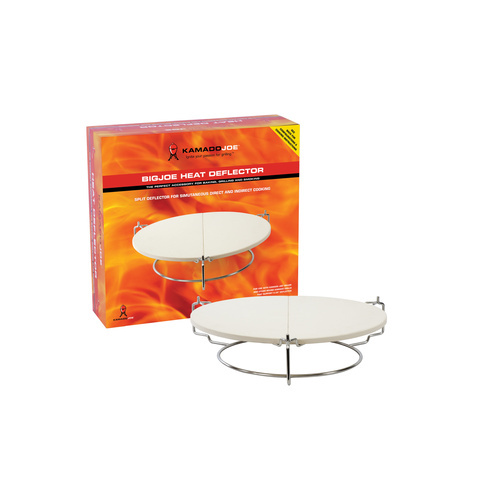 The split design also allows you to cook with indirect heat simultaneously. The ceramic plate will darken over time and this is normal. Cleaning solutions should not be used, because they will be absorbed into the plate. 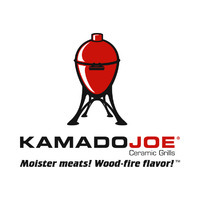 If you have drippings that have charred, simply brush off as much as possible with a wire BBQ brush and store in a dry place. To clean off any residual food, simply flip the ceramic plate "food side down" the next time you cook. The heat from the charcoal with burn it off.